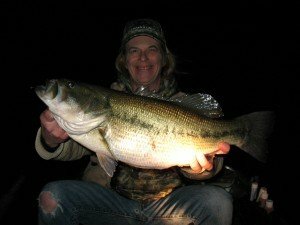 When pertaining to giant bass in transitional modes, we need to take into consideration, not only the movements and transitions that bass make season within season. Daily transitions also occur throughout each season within season through the entire year. Lets first breakdown the seasonal transitions and then cover all aspects of variables that cause daily or nightly transitions within these stages of each particular season. eventual secondary staging zones. 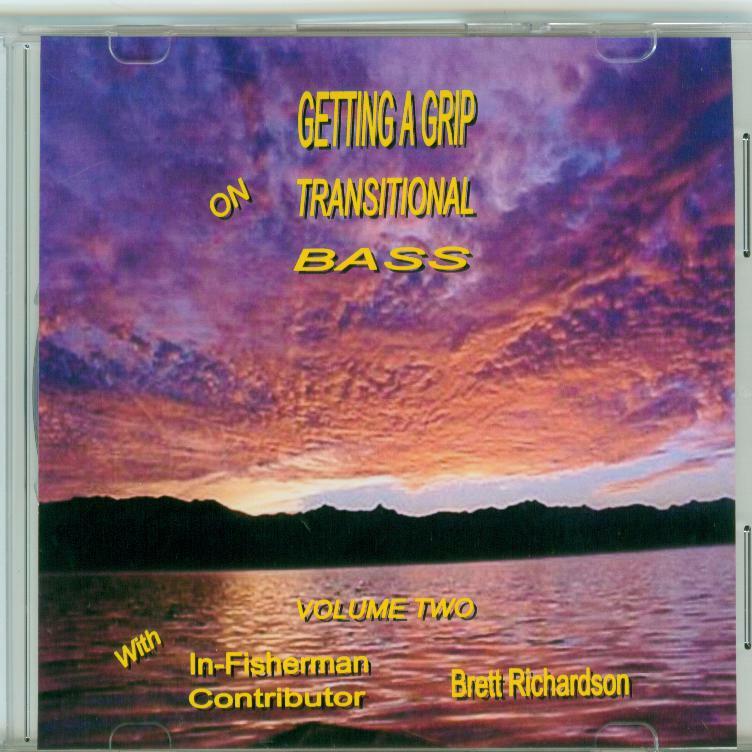 Consecutive fronts during this time frame create a scenario where giant bass will stall, vertically stack in various positions in the water column and become neutral to negative for select periods of time. Cold North winds cause these incoming fish to stall. This is considered a variable transition. 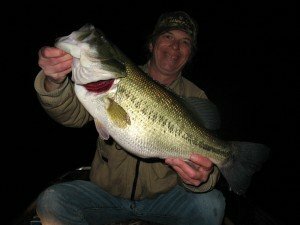 As water temperatures rise during early Spring, this factor continues to less of a degree as giant bass instinctively feel the need to feed heavily before spawning. They can transition from Neutral or negative mode to active levels quickly and short bite windows with intense feeding sprees can occur. These windows of opportunity can be short lived, but once located and with the proper presentations, multiple giant bass can be boated quickly. Once water temperature stabilizes, hungry early Spring bass move onto secondary staging zones and become even more aggressive. Cold front that are incoming during this time of year actually trigger a major feed until the front passes. As the front blows out, bass may transition once again to deeper areas and suspend again at various depth levels. This scenario will continue with the 3 stages of pre-spawn into spawn through the entire Spring. Learning to recognize transitions during Spring on a daily basis will depict the most productive presentations for each group of select bass in variable modes. fishing of the season as water temps climb into the 60’s and low 70’s. After about 2 to 3 weeks of the Summer Peak prime bite, many of the post-spawners begin to filter back to off-shore structures and head back to main lake basins. This is a seasonal transition that happens every year. Following these giant bass back out, along with still picking off some third round late pre-spawn fish is a combination of elements that also provides excellent opportunities for numbers of quality bass. As the Summer gets into full swing, Big Bass have moved to either areas of heavy weed growth on expansive flats, edges and inside and outside turns near deep water and have also set up on main lake zones. 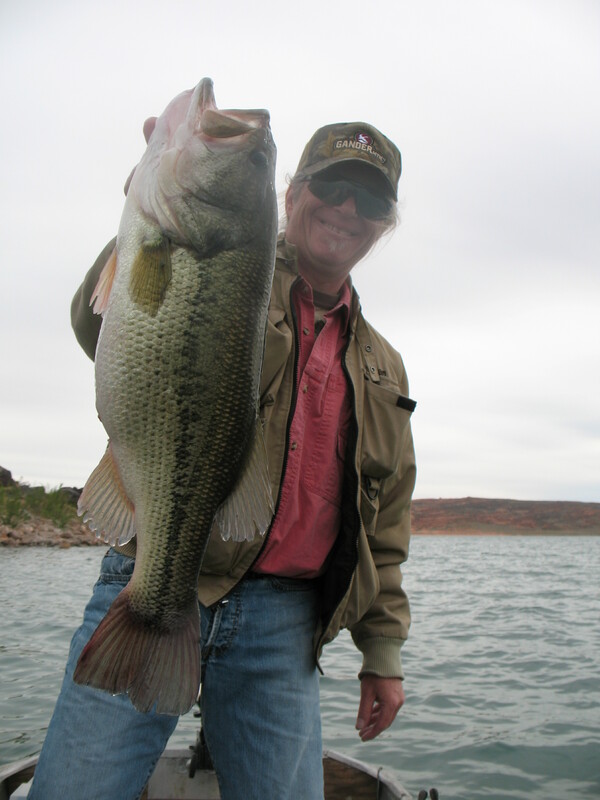 Though giant bass may feed less frequently during summer, the opportunity for giant fish still exists as the most productive times will always be low light conditions during shorter specific bite windows. 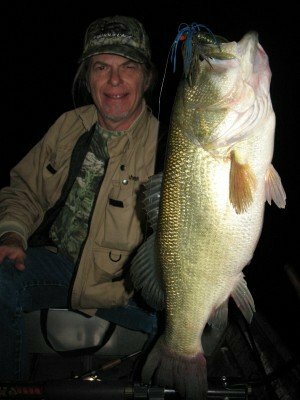 A combination of fishing 5 days before the new and full moon periods in combination with incoming summer storms can produce some of the heaviest bass in the system. Being on the water the hours between fronts [ Weather Windows ] provide excellent bite windows that can be extended. Another transition occurs during late Summer, as bass once again instinctively feel a need to feed heavily just before the Fall turnover. This late summer time frame has produced some giant bass for me throughout the decades and lasts about 2 weeks until the turnover gets into it’s mid-stages. The Fall Turnover starts another transitional period, as oxygen depletes in the shallow weed areas and expansive weed flats and forces those bass that lived in shallow water during Summer months to relocated to steep break lines containing more forage, more oxygen and left over healthy green weed growth. Bass also can be found throughout the entire water column, top to bottom during early to mid turnover. They transition slowly until all layers of oxygen throughout the system remain the same and water temperature stabilize to the same temperature top to bottom. This is the start of the Fall consolidation and the best time of the Fall season to get into consolidated groups of giant bass locating in small portions of the system. This time of the year, fish are again feeding heavily after transitioning through Fall Turnover, and gorging themselves before Winter. Prime time for the Fall Peal Bite is when water temperatures drop from 60 degrees through the 52 degree mark. High winds and variable weather conditions during the Fall Peak can cause various transitions and effect incremental time changes to bite windows. For the most part though, giant bass remain quite active during the fall peak until water temperatures drop back into the 40’s. 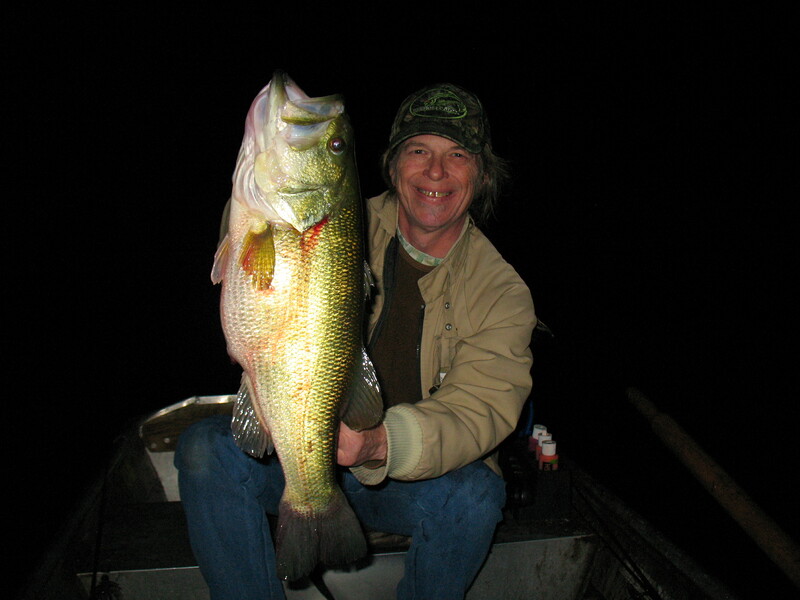 This transitional time causes bass to get into the first stages of winter mode and the bite slows a bit from the fall peak time frame. Late afternoons into early evenings at this time of the season are prime time bite windows to take your last giant bass of the season. This all depends on geographic location, but water temperatures still dictate the various activity level modes. In areas of the Country where lakes and reservoirs don’t freeze over, or power plant lakes exist that keep water temperatures at warmer levels, bass can be taken all winter during shorter bite windows. 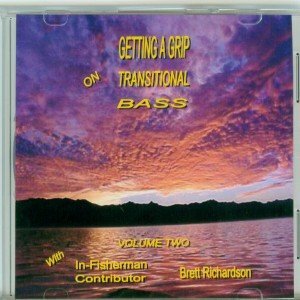 Learning all the transitions seasonally and daily, along with preparation before each instance, such as gauging weather windows, bite windows, moon phase, forage locations through each transitional time will help you stay on the largest bass on any bodies of water you target throughout the entire country spanning the entire season.